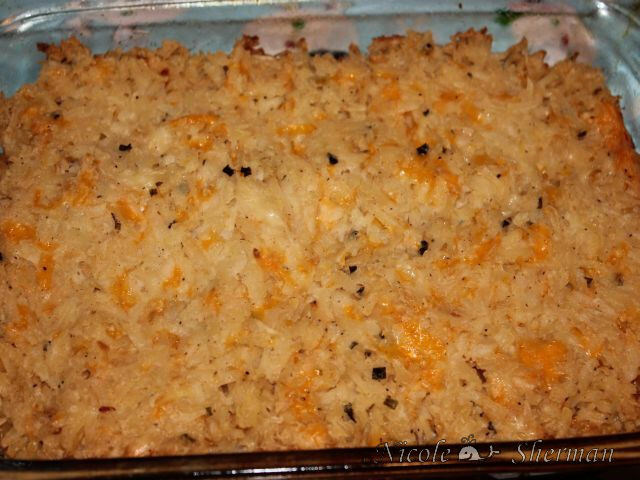 This is a really great side dish! It’s very easy to put together and bakes up nicely. The flavor is wonderful. In truth you could use any of the flavored cream cheese. I think the vegetable flavored or garlic flavored would be fantastic also. In a small saucepan, combine the first five ingredients. Cook and stir over medium heat until blended; transfer to a large bowl. Add potatoes; mix well. In a greased 13-in. x 9-in. or 3-qt. 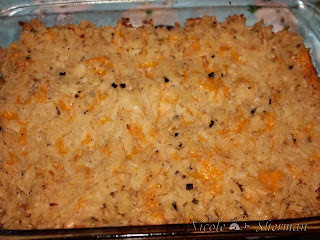 baking dish, layer a third of the hash brown mixture and a third of the cheese; sprinkle with 1 tablespoon chives. Repeat layers. Top with remaining hash brown mixture and cheese; dot with butter. Cover and bake at 375° for 35 minutes. Uncover; bake 10-20 minutes longer or until edges begin to brown. Let stand for 10 minutes before cutting. Sprinkle with remaining chives. Burger King Home Delivery.... What Do You Think?